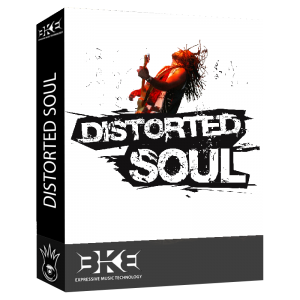 We stuffed the Distorted Soul Sound Pack with tons of crunchy rock guitars, roaring B3 organ, percolating bass, stellar post-bop saxophone riffs, and loads of live drum fills and loops. Nadir is a man on a mission. The target is in sight, but his position has been compromised. Cut off from his team, and behind enemy lines, Nadir’s covert operation is in danger. He’ll have to go it alone, but will he make it out alive? Nadir’s latest music video is directed by Drew Parfitt of SudoTV.com. From his studio hidden in the infamous Submerge Building, Nadir reveals the first chapter from his forthcoming album, The Book of Jonah. 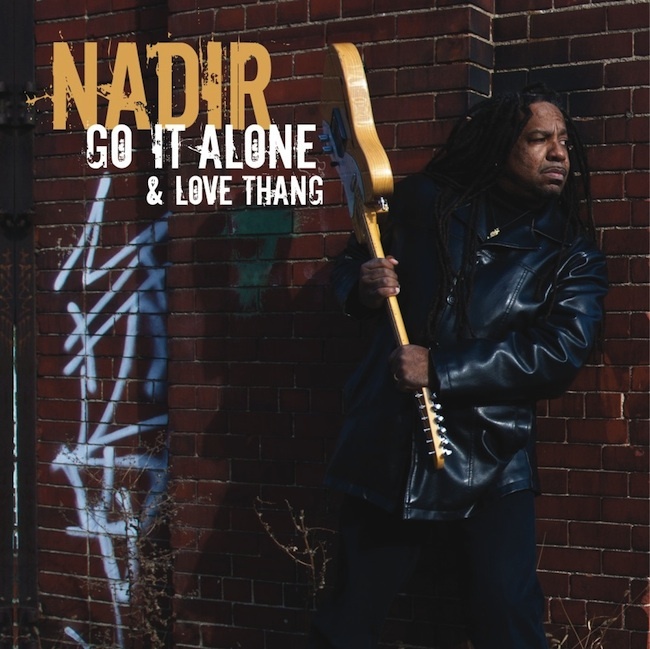 The Rock/Soul storyteller, Nadir, is back, this time with his first vinyl single! “Go It Alone” is a healthy serving of down home soul, while “Love Thang” satisfies your rock craving with a side of funk, and a dash of go-go swing. Has his mission been detected? Have audiences figured out that Nadir is one of the most dynamic performers of the new century? 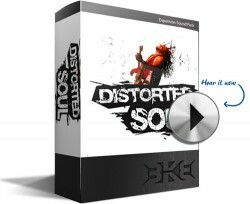 Click HERE to order the 7 inch, 45rpm vinyl single or good old-fashioned digital today! “For real?” I replied. She forwarded the Detroit Free Press link reporting a drug bust in Detroit’s sprawling Russell Industrial Center arts complex. “Hmm… Maybe we should postpone tomorrow’s video shoot,” I thought. More from the lab… Behind the scenes with Nadir and Mayaeni, working on their video “95 Miles Down the Road” coming to you in 2012. Shout out to Chris Spooner, Emily Rogers and Emilio Basa. Special thanks to Submerge Distribution, Underground Resistance and Mad Mike Banks. Video documentation by John Woodward, The Wartime Journalist.